Infiniti has named Vincent Gillet, a former executive at the Starwood Hotels & Resorts chain, to lead the brand's marketing as the carmaker aims to strengthen its identity as a premium global brand. Gillet, who also has held senior positions at the Moet & Chandon and Mumm champagne brands and at Stolichnaya vodka, will start as vice president of marketing next month. "We have ambitious objectives to become a compelling premium brand that offers a provocative alternative to the existing premium brands. 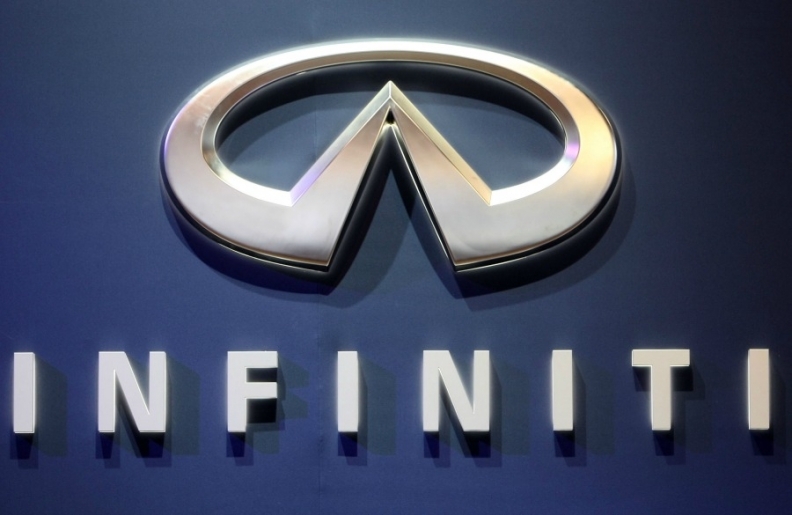 Vincent's leadership will be key in our positioning of the brand and communication with our customers," Infiniti President Johan de Nysschen said in a statement. The 41-year-old executive will be based at the company's global headquarters in Hong Kong and report to de Nysschen. Gillet, a French national, has 20 years of marketing experience in the UK, Asia and the United States. The post he held at the Starwood group before coming to Infiniti was senior vice president and global brand leader for both the W and the Le Meridien hotels. Infiniti's parent, Nissan, has set ambitious goals for the growth of its premium marque. The automaker has targeted global sales of 500,000 vehicles, or a 10 percent stake of the global premium market, in the fiscal year ending March 31, 2017. Last year, Infiniti sold 170,000 vehicles. As part of a drive to boost global deliveries, Infiniti will unveil the Q30 concept, a preview of the premium brand's new entry model, at next month's Frankfurt auto show. The automaker is hoping that the compact model will help it attract younger customers and add sales volume in a popular segment. Infiniti plans to build 60,000 units of the Q30, which will compete against the Mercedes-Benz A class, BMW 1 series and Audi A3, at parent Nissan's plant in Sunderland, England. Sales will begin in 2015.